As we continue to overhaul our look, we're also changing the name of one of our outreach programs. The Purple Heart Family Support™ program has been renamed Purple Heart Hero Support™, which we believe better reflects what we do for our wounded and ill heroes and their families. So far, we've redesigned and rewritten four brochures: Marine Parents, Recruit Parents, Care Package Project™ and now Purple Heart Hero Support™. Read more about this latest change and take a look at our new brochure below. Also, it's never too late to take an OPSEC refresher course that helps keep our troops safe. Today: Dr. Bridget Cantrell is interviewed on New York radio station WHPC about the effects of combat operational stress, traumatic brain injury and post-traumatic stress disorder (PTSD). See the link below for information on the streaming audio. 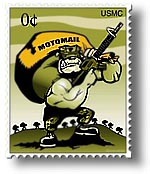 Check out these stories and more in this edition of the MarineParents.com™ newsletter. Insert a "read on" link at the bottom of your article to drive traffic to your website. Links are tracked, allowing you to see which articles create the most interest for your readers. More stuff goes right here, man. 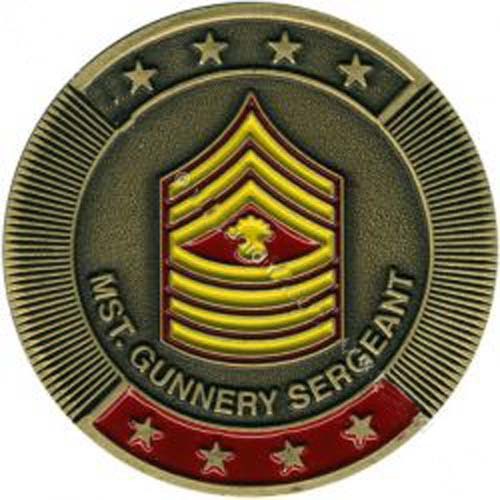 Among the Marine Corps' many traditions is the carrying of the challenge coin, and it is rooted in history dating to World War I. The most common story of the first challenge coins tells of a wealthy lieutenant in the United States Army Air Corps, the predecessor of the Air Force. He had given the men in his unit bronze medallions, and one young pilot wore his medallion in a leather pouch around his neck. One day, following an emergency landing of his aircraft behind enemy lines, the pilot was captured by the Germans, and his personal identification was confiscated. The pilot managed to escape the Germans by donning civilian attire, and he found his way to a French outpost. But the French had seen many enemies masquerading as civilians, and because they didn't recognize his American accent, they planned to execute him. On Wednesday, August 22, 2012 at 11:30 a.m., WHPC/Your Family's Health host professor Joan Buckley interviews Dr. Bridget C. Cantrell about the life-long effects of combat operational stress, traumatic brain injury and post-traumatic stress disorder (PTSD) on military service members and their families. The effect on a community's first responders -- including law enforcement, fire fighters, EMT personnel and medical practitioners -- also will be discussed. Broadcast times: Wednesday, August 22, 11:30 a.m. and Sunday, August 26, 11 p.m. Times are Eastern Standard. As a family member of the military community, you are a vital player in our success, and we could not do our job without your support. You may not know it, but you also play a crucial role in ensuring your loved one's safety just by what you know of the military's day-to-day operations. You can protect your loved ones by protecting the information that you know. This is known in the military as "Operations Security," or OPSEC. OPSEC is keeping potential adversaries from discovering critical Department of Defense information. 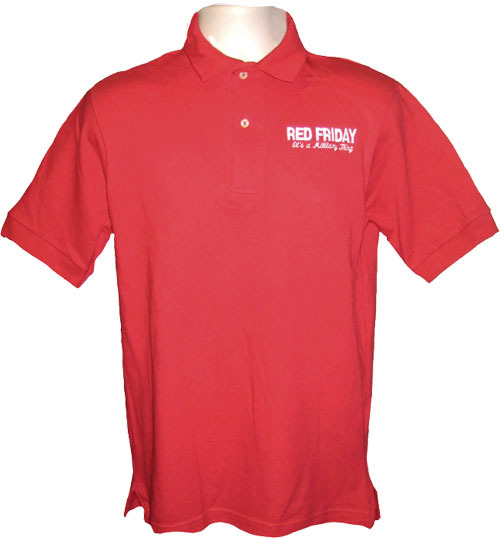 As the name suggests, it protects U.S. operations -- planned, in progress and those completed. Success depends on secrecy and surprise so the military can accomplish the mission more quickly and with less risk. Enemies of freedom want this information, and they are not just after the military member to get it. They want you, the family member. 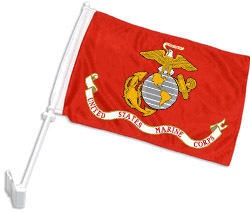 Note: Text on this page has been adapted from the USMC II MHG website. Do you know what a float is? How about COP? When a Marine is deployed, family and friends who know what SOI and MOS mean must learn a whole new set of terminology to keep up with what their loved one is doing. By reading, you'll be empowered with knowledge and thereby be better prepared to support your Marine during the deployment -- and just as important, be better prepared to take care of yourself. 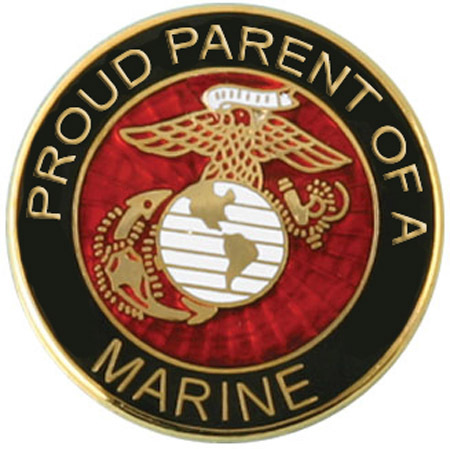 On the main MarineParent.com website, there's a link that helps you get information about your Marine's specific unit. Under the "Duty Stations/Units" header, click on "Unit Information Pages (UIP)." 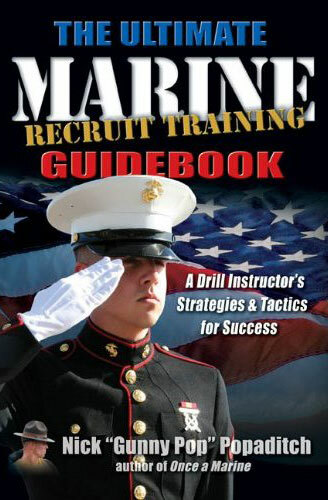 The pages include unit history and location, USMC contact information and websites for each unit. The banner photo was taken June 6, 2012. A Marine with 2nd Battalion, 9th Marine Regiment, part of a specialized counternarcotics team, walks from one compound to another during a narcotics raid in Helmand province, Afghanistan. Photo by USMC Cpl. Isasc Lamberth.